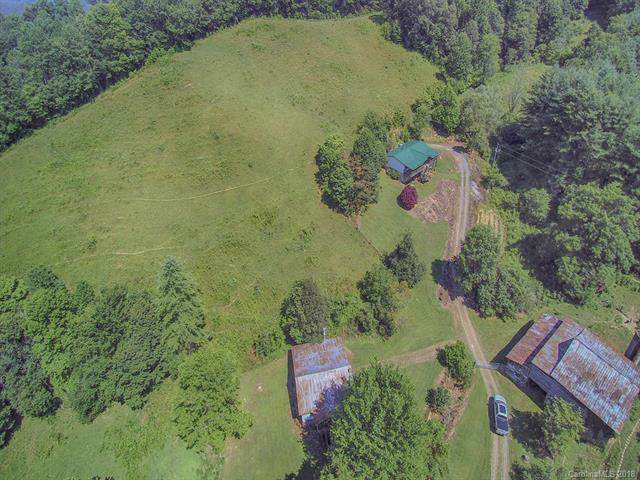 Incredible property with over 29 unrestricted acres provides you with privacy and phenomenal mountain views! 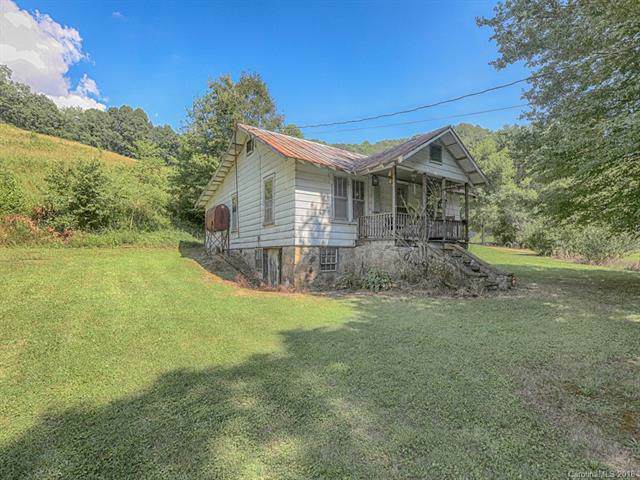 Includes a house, a barn and an old home place that is in need of work. House features 3BD/2BA, spacious kitchen with pantry, master suite features soaker tub, walk-in shower, dual sinks and walk-in closet. Great room has gas log fireplace, dining room area and mud/laundry room. 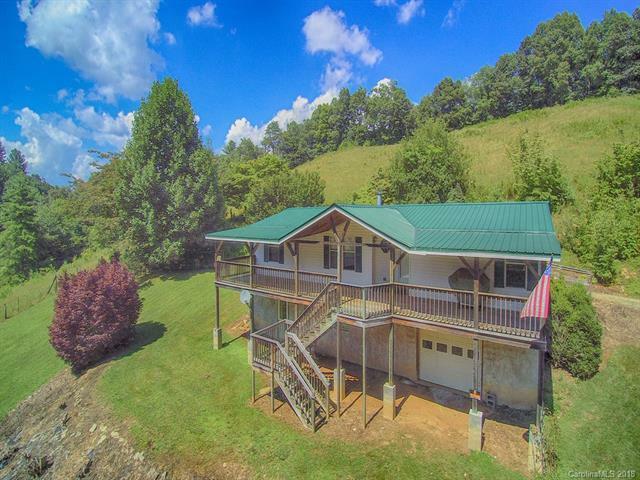 Huge covered front deck & Equestrian Facilities. Only minutes to I-40, 10+/- minutes to Waynesville and only 30+/- minutes to Asheville! 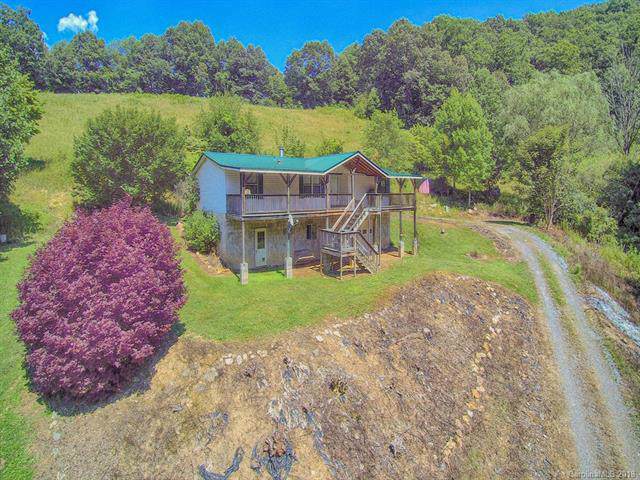 Unlimited possibilities with this property!